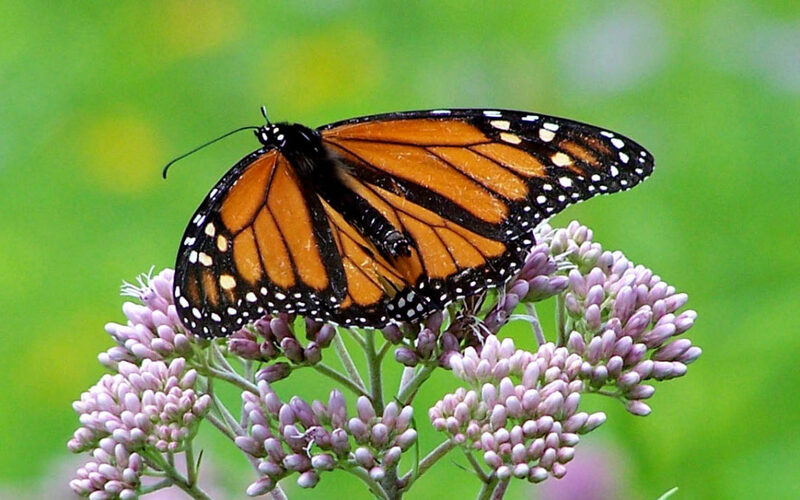 Do you remember the first time you marveled at a monarch butterfly? From the green chrysalis with delicate golden dots to the brilliant orange and black adult, monarchs have been a source of wonder for generations. Yet because of habitat loss and land use changes, monarch populations are in trouble. Monarch populations have dropped by 90% in the past 20 years. Causes of this include loss of crucial overwintering sites in Mexico, expanding urban development and the modernization of agricultural practices in the United States. Monarch caterpillars feed on only one type of plant: milkweed. Historically, milkweed has been considered a weed, and people have become very adept at keeping it out of agricultural fields. Less milkweed means less habitat for monarchs, especially during the long migration from Mexico. Native milkweed to provide food for monarch caterpillars. The monarch is a charismatic species that needs help, but it isn’t the only threatened pollinator that needs help. 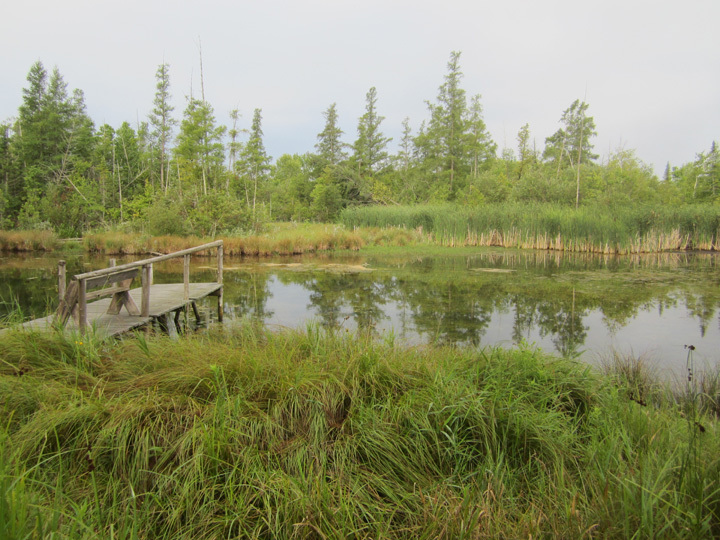 Check out the Xerces Society for information on other pollinator conservation resources for the Great Lakes Region. 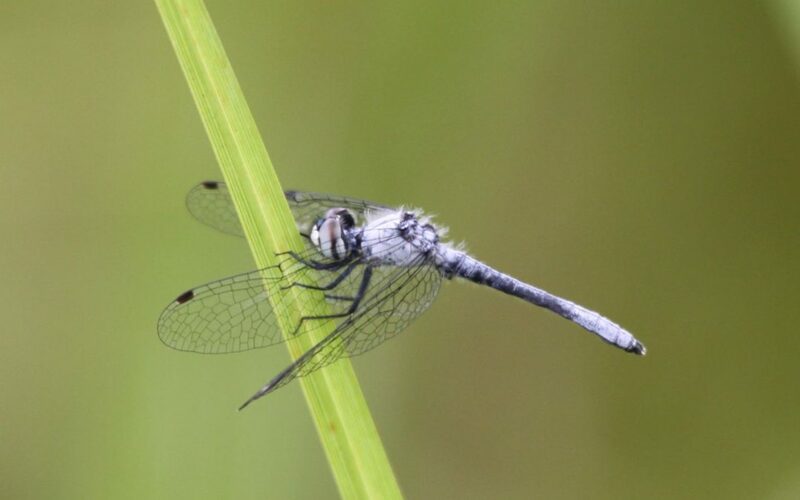 To give you a head start on your dragonfly and damselfly spotting, we’re highlighting six species, including identification tips and the kind of habitats where they like to live. 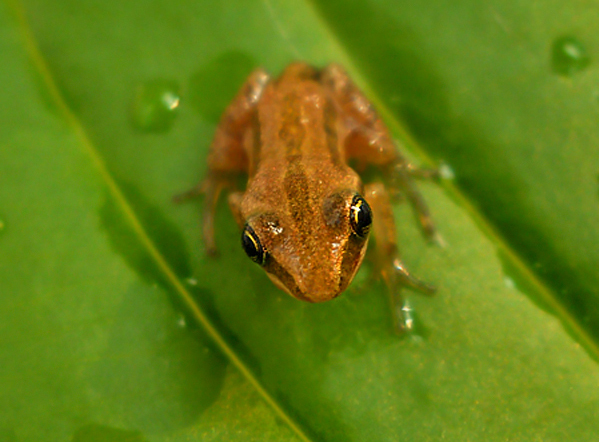 Learn how to identify six frog species in Wisconsin’s wetlands. Do you ever find yourself thinking, “I sure have put in a lot of work on my land, but I can’t see if all my work is making a difference.” Using photo points can help.